The Woodlands is a luxurious, gated community of Barefoot Resort. The community features townhouses with views of the Love Golf Course. Some of the properties have a more private, wooded view. They come with private garages and balconies or porches on the back side. 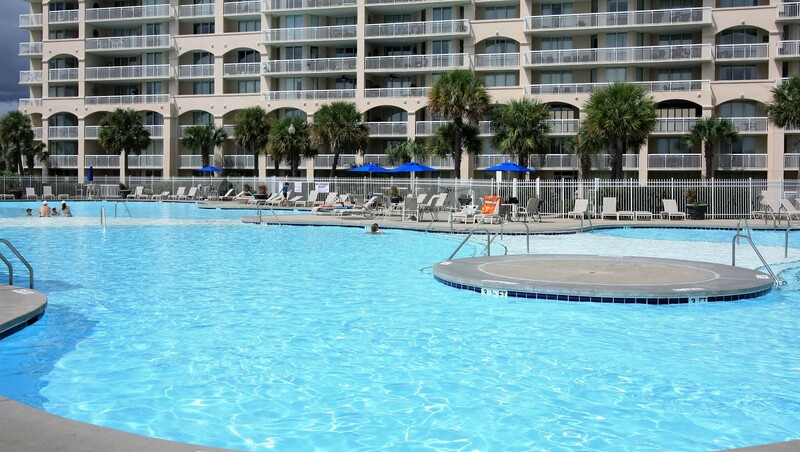 The Woodlands has its own private pool but also has access to the Resorts amenities as well. These include the four golf courses, Love, Fazio, Norman and Dye Courses. Also, the Beach Cabana overlooking the Atlantic Ocean, Seasonal Beach Shuttle, Saltwater Pool overlooking Barefoot Marina, the Driving Range and Greg Norman Golf Academy and Restaurants throughout Barefoot. Contact us to view these luxurious properties or for more general information. We look forward to being of assistance.